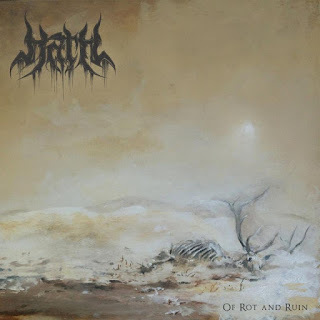 Of Rot and Ruin, the new album from New Jersey Blackened Death Metallers HATH, is now streaming in full at MetalSucks.net. 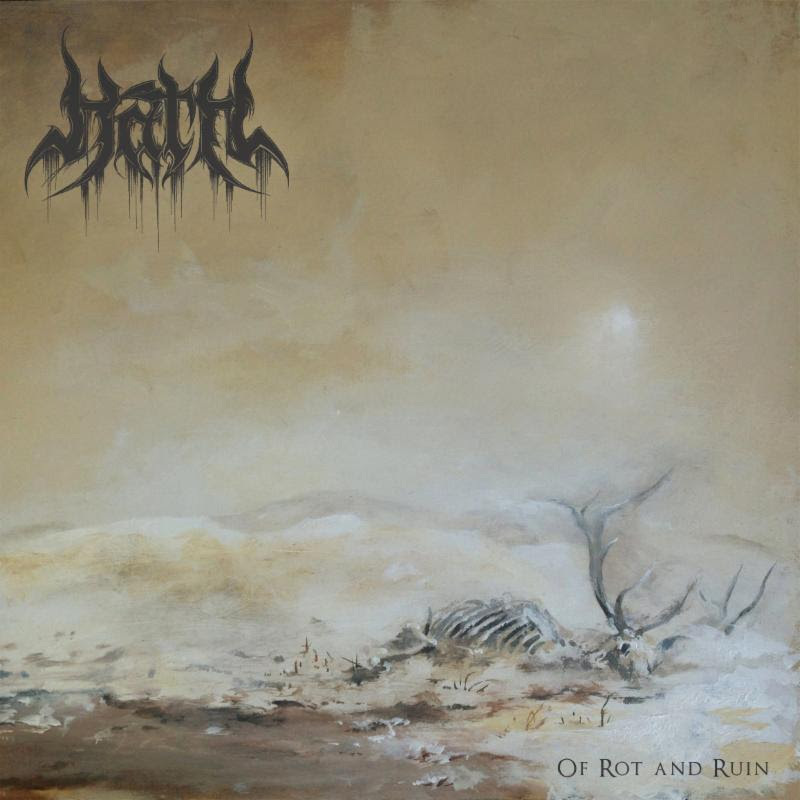 Of Rot and Ruin has received widespread critical acclaim, with Metal Injection praising the album's "eloquent mix of brutal precision, endearing melodies and infectious grooves" and called a "masterpiece" by Heavy Blog is Heavy. HATH will release Of Rot and Ruin April 12 on Willowtip Records. The album doesn't just live up to the promise of superb 2015 debut EP Hive; it more than surpasses it with impressive songwriting growth and a sonic intensity that penetrates deep into the bones. "A truly seamless work. Hath thrive in the blending of otherwise-discrete genre elements, rejoicing in the inclusive bounty of their boundary-crossing." "An enormous (and enormously good) surprise, not a step forward but an extravagant leap ahead." 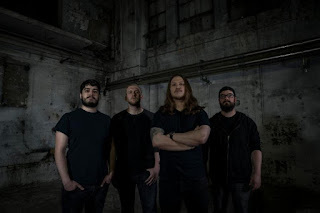 "Of Rot And Ruin is one hell of a debut full length!" "Expect an evolved HATH with monstrous growth shown between their debut EP Hive and now." "If you are looking for a unique and interesting band, then do yourself a favor by picking up a copy Of Rot And Ruin."